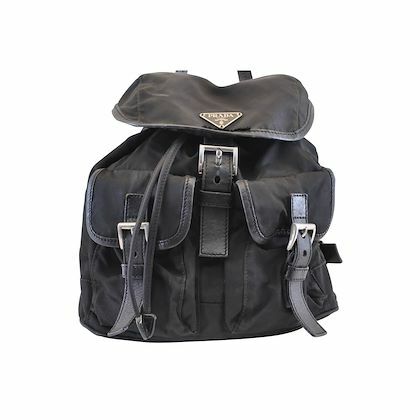 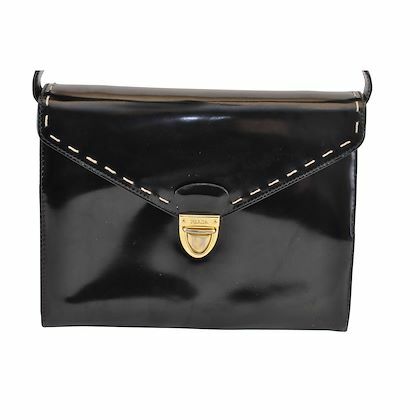 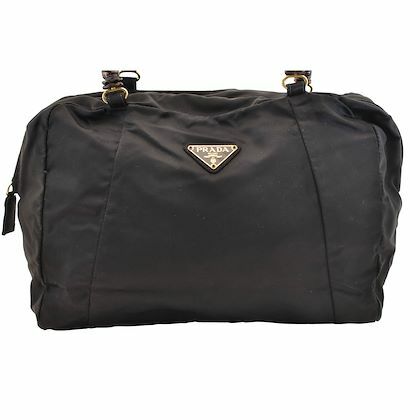 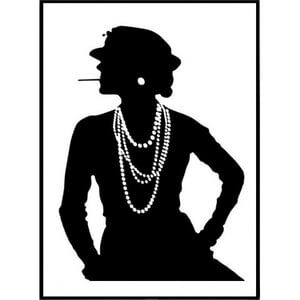 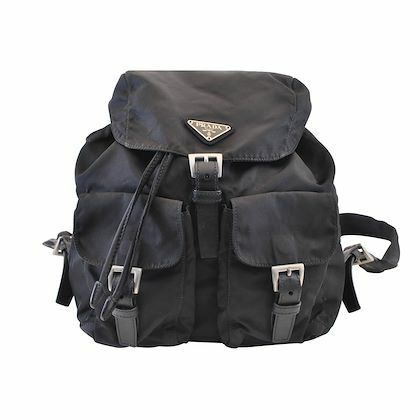 Here at Open for Vintage, we pride ourselves on our superb collection of vintage Prada bags. 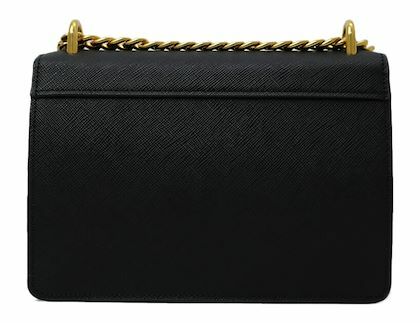 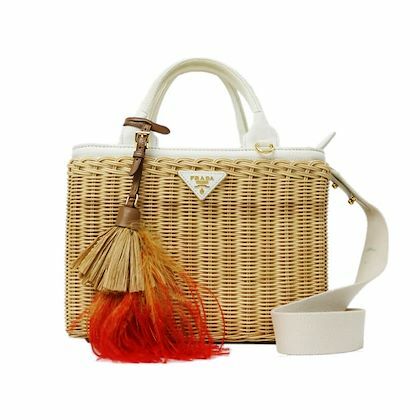 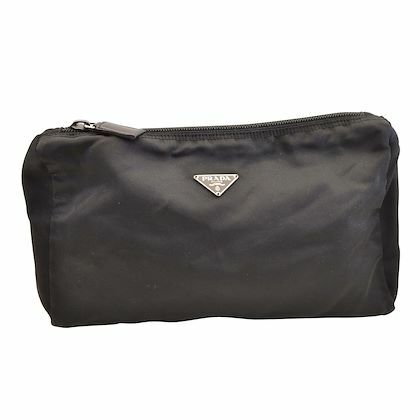 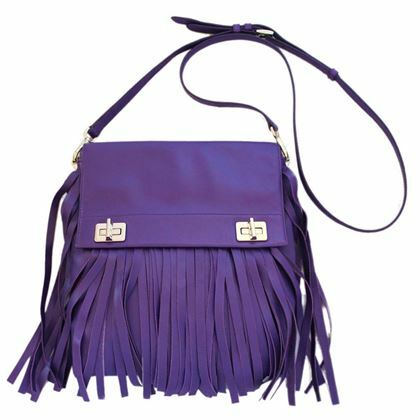 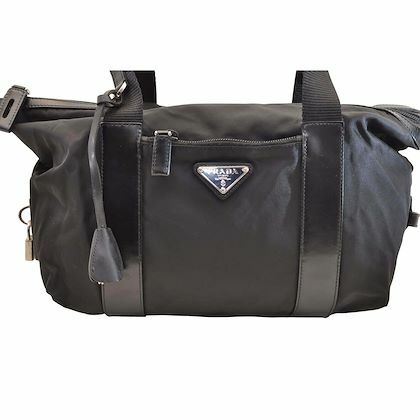 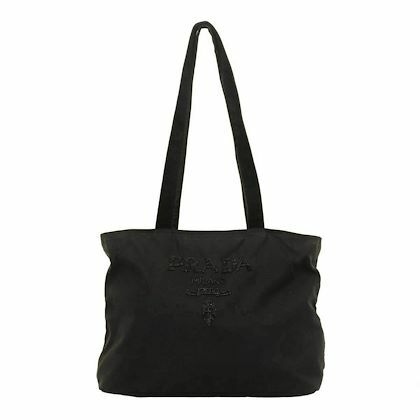 Prada is not only recognised worldwide for its simple and elegant creations; the name alone signifies style and luxury. 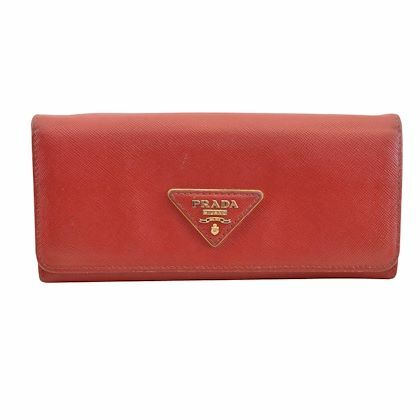 Mario Prada founded the Prada brand in 1913. 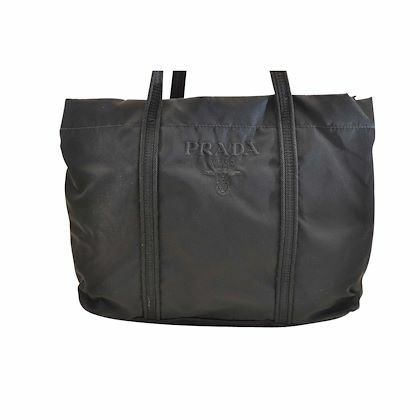 It began as a Milan-based leather goods store known as “Fratelli Prada” (Prada Brothers). 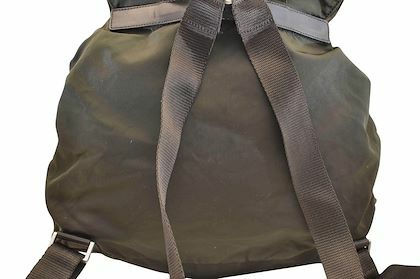 They began making luggage and trunks for the travel market, but their store in Galleria Vittorio Emanuele II soon started to attract a sophisticated clientele; people who were looking for accessories "that would not go out of fashion in the short span of a season," as Mario himself often pointed out. 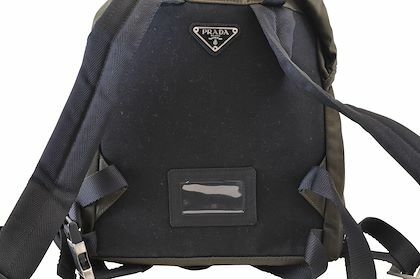 Six years later, Prada became the supplier to the Italian Royal Household. 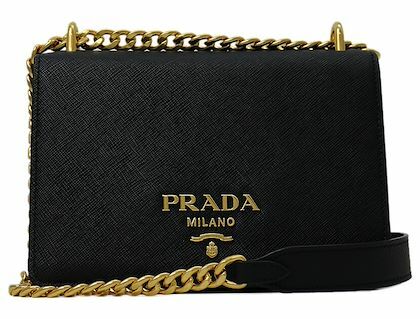 Following the death of Mario Prada in 1952, the company began a slow decline. 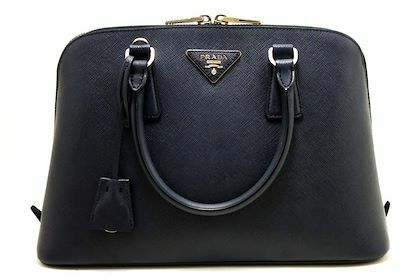 However in 1978, Prada’s granddaughter, Miuccia, took over and the company soon flourished into the brand we all know and love. 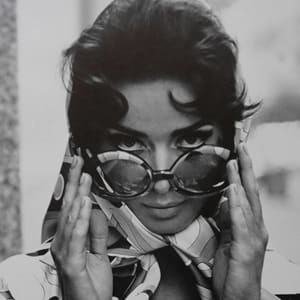 As a fashion designer, Miuccia captivated the world with her collections of accessories and garments, winning the hearts of buyers, fashionistas and Patrizio Bertelli (Prada Group’s Managing Director) who she went onto marry. 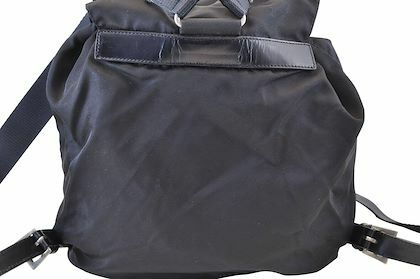 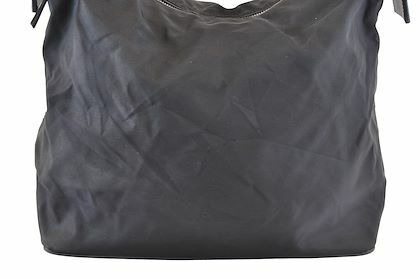 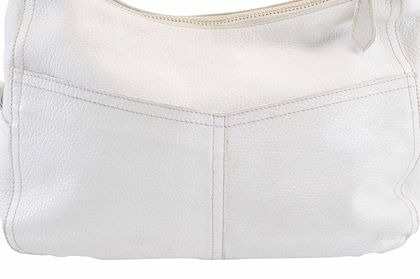 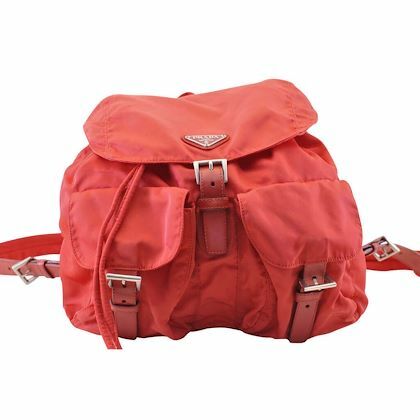 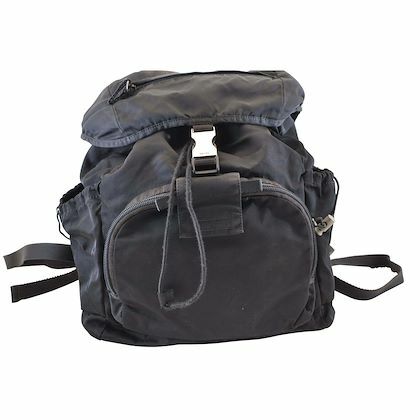 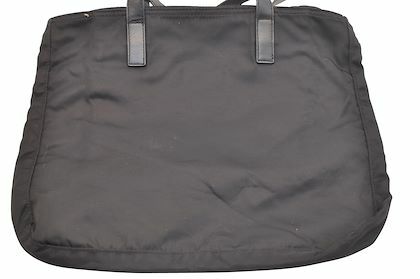 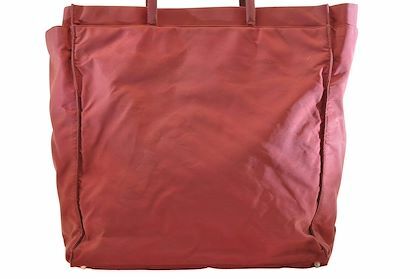 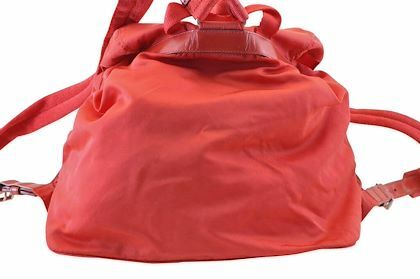 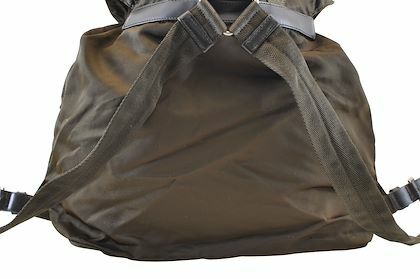 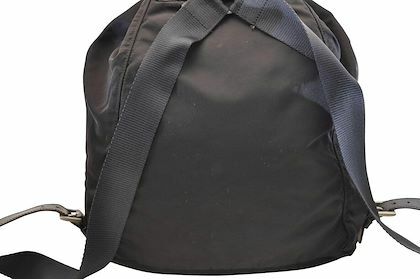 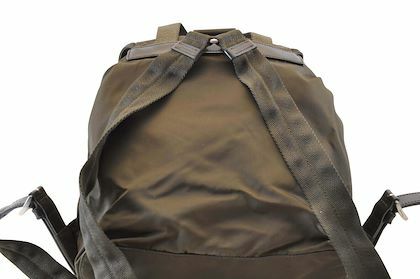 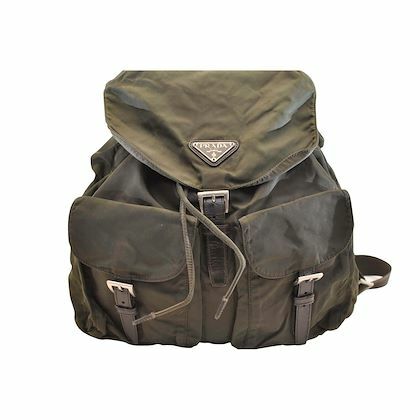 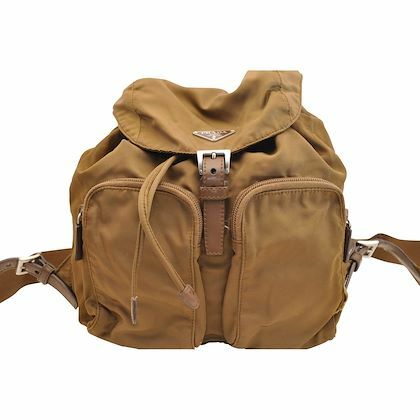 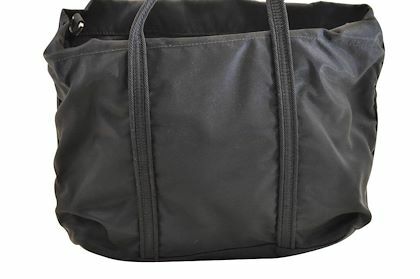 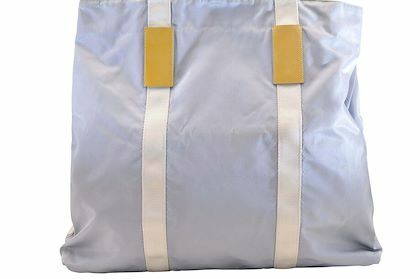 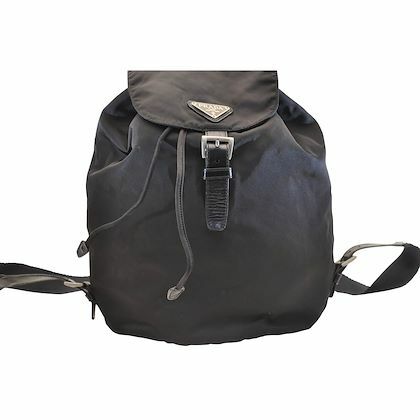 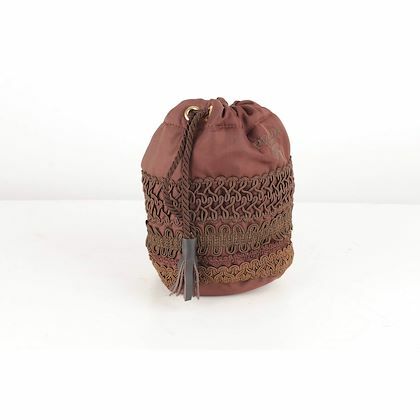 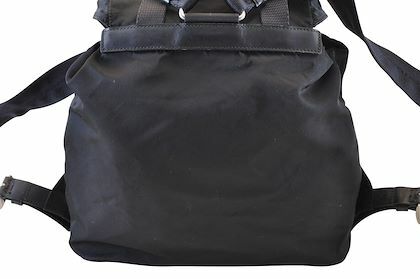 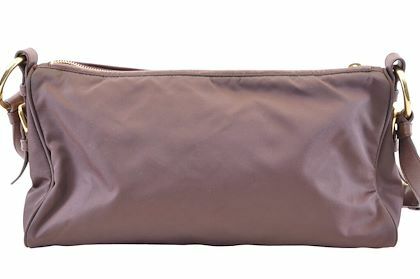 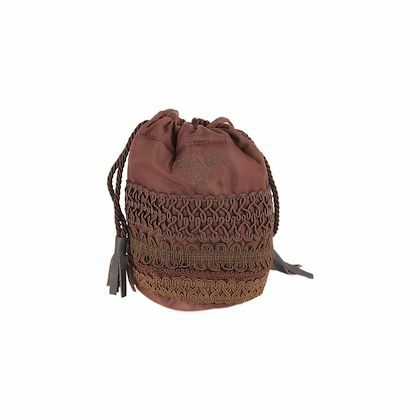 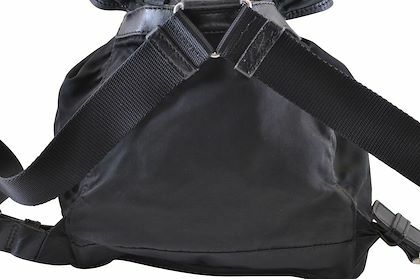 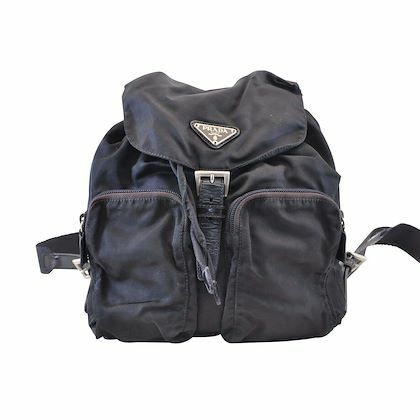 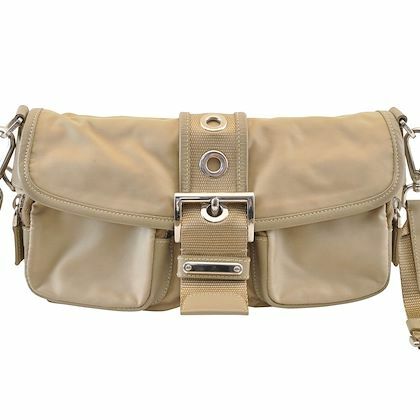 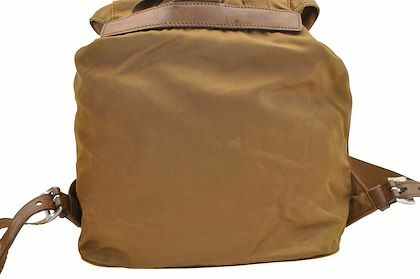 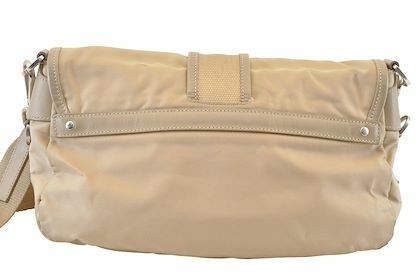 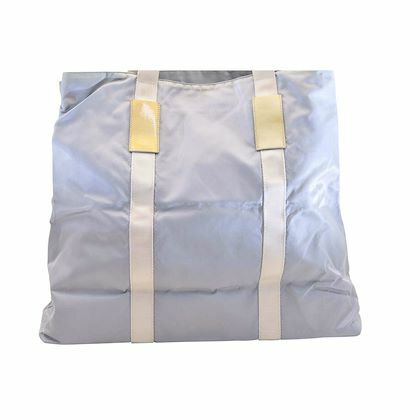 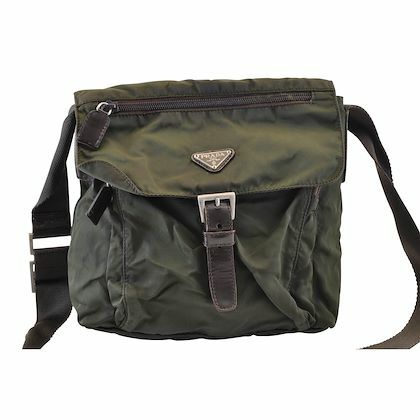 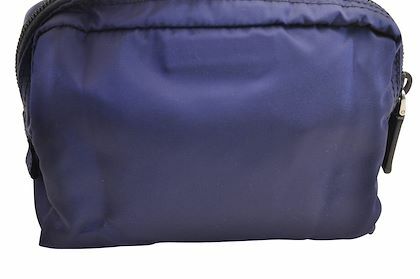 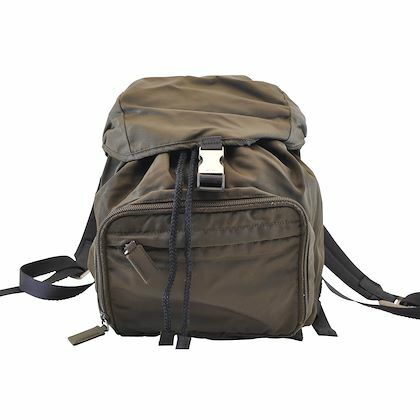 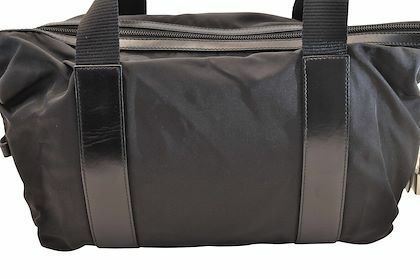 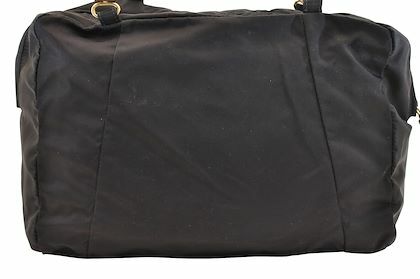 In the early 1980s, the maison introduced its bags and backpack made in Pocono, a patented nylon fabric with a silky sheen. 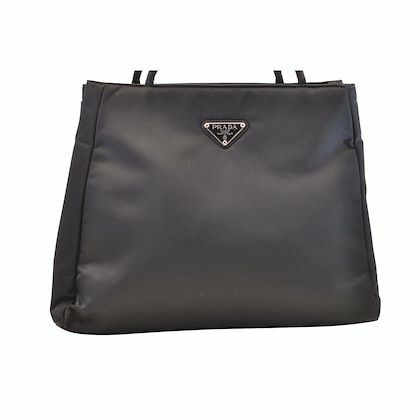 The trunks and locks of her late grandfather inspire the logo, which is printed on a triangular metal badge. 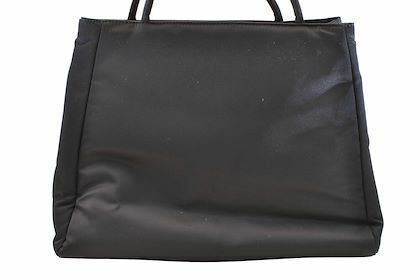 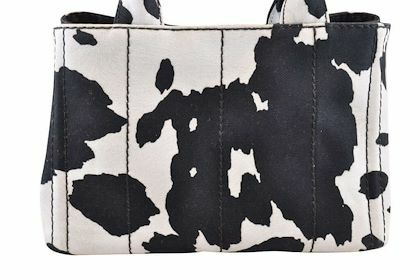 The bags soon became cult objects. 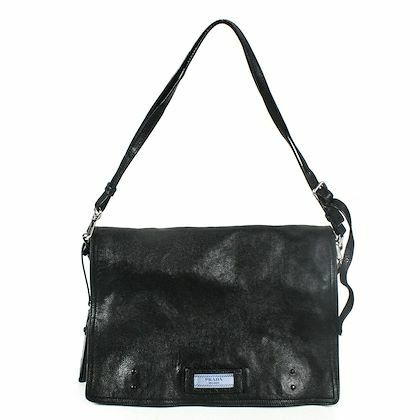 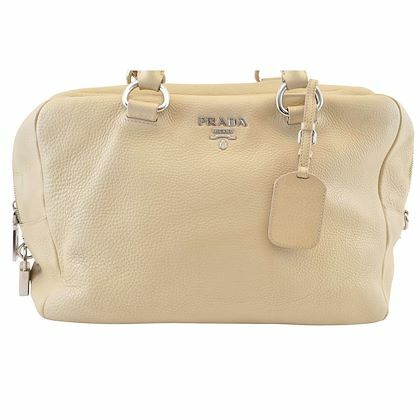 In 1985, Miuccia unveiled the classic Prada handbag, which went on to become an overnight sensation. 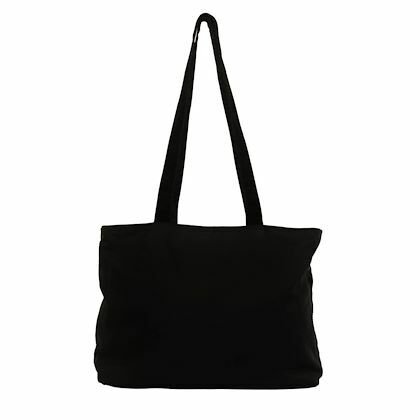 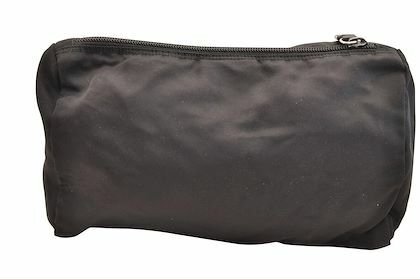 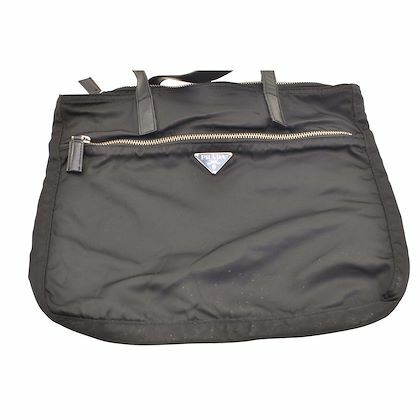 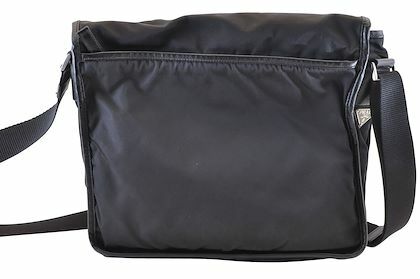 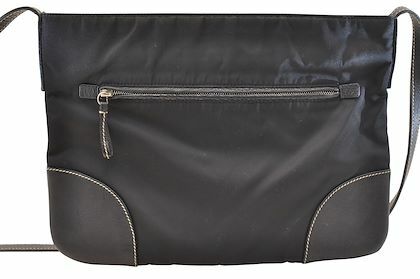 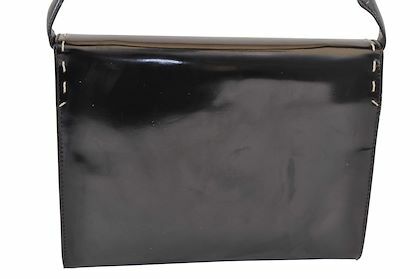 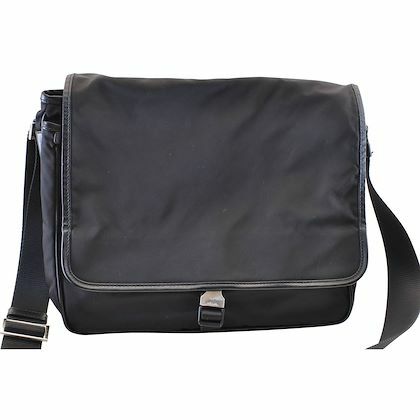 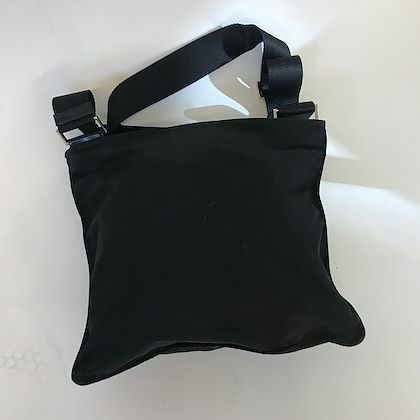 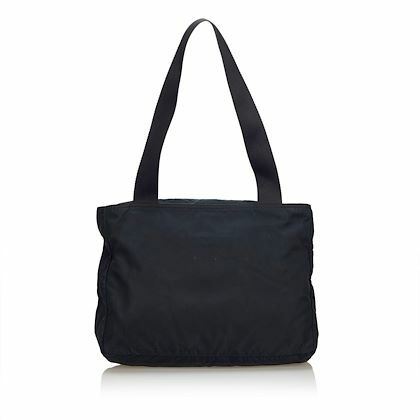 It was simple and sleek, and made from black nylon. 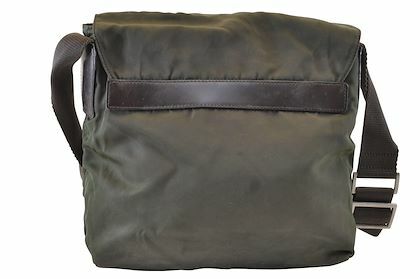 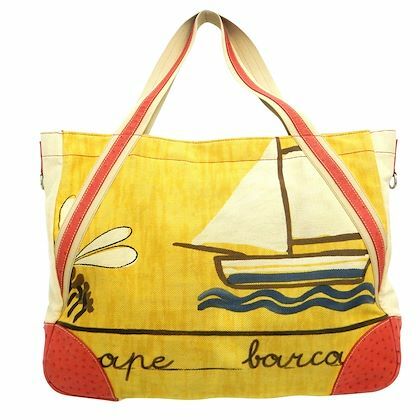 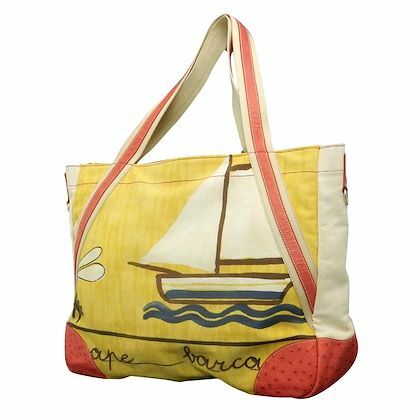 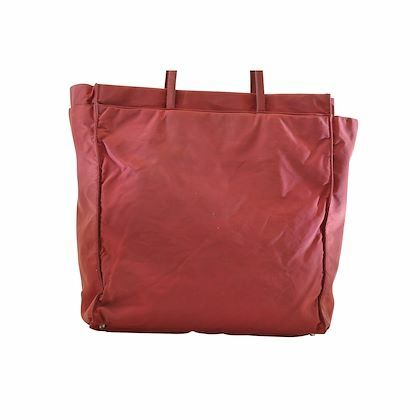 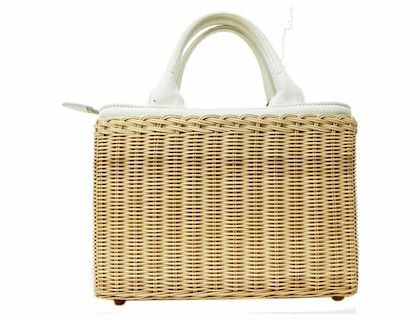 The bag was not only fashionable; it was functional, sturdy and practical. 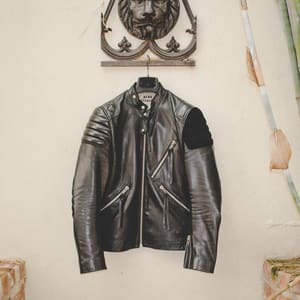 “Fashion can survive only if it has the courage to not seek widespread approval; only if it does not expect to be loved by everyone," Bertelli famously said. 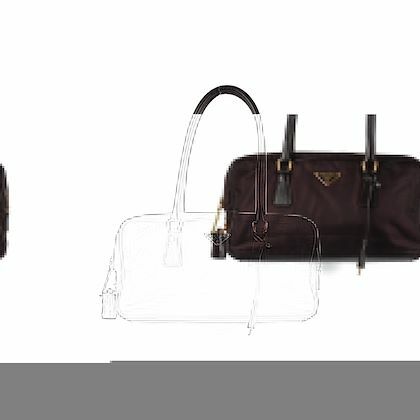 This is true of our vintage Prada handbags. 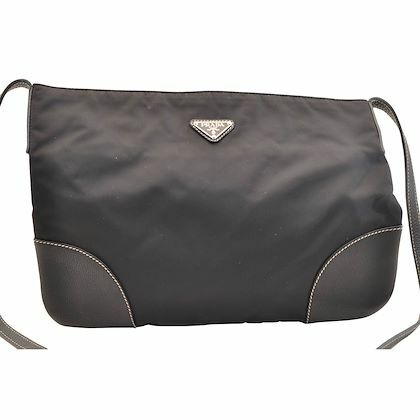 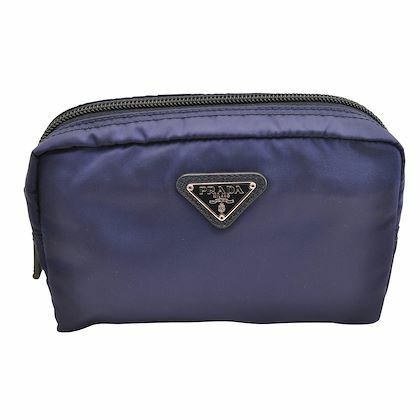 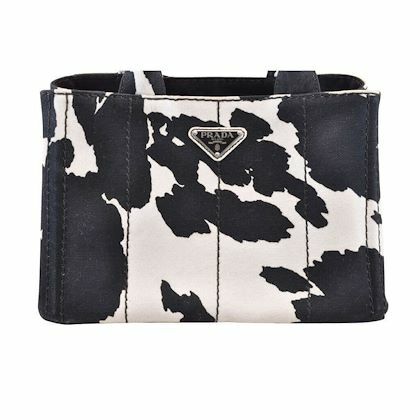 Ever since Prada was born it is well-known for its cutting-edge style. 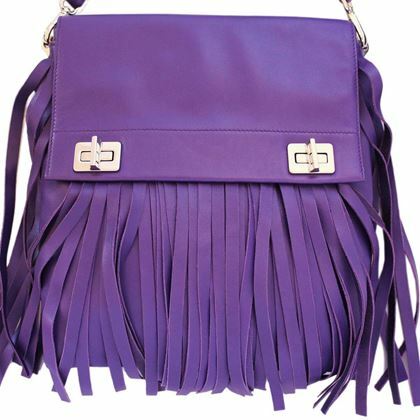 Its fashion has become a benchmark to those who dare to make a statement. 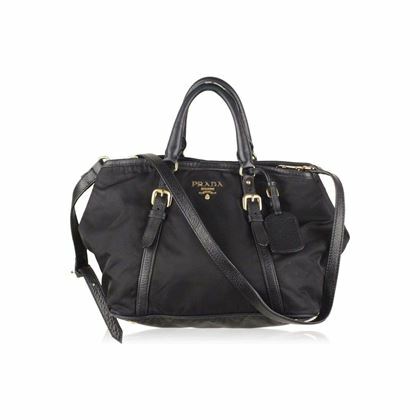 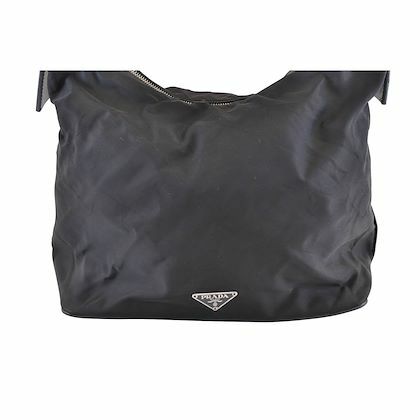 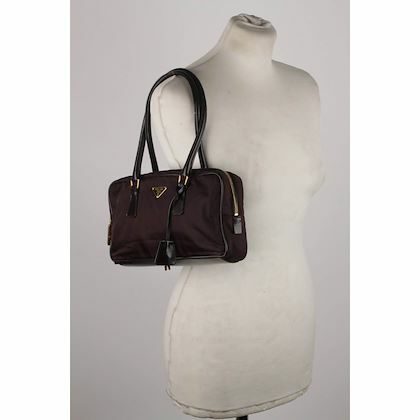 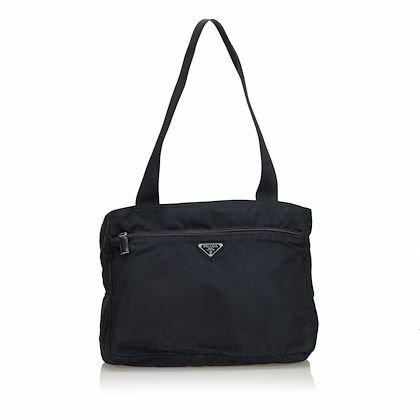 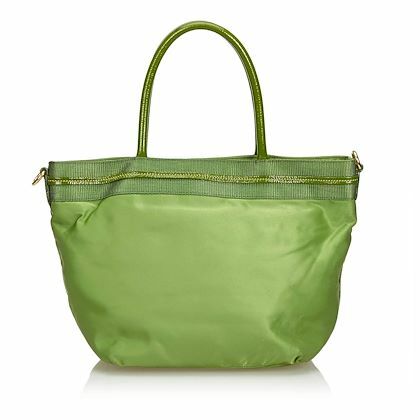 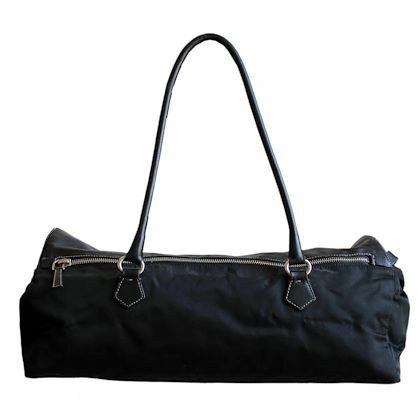 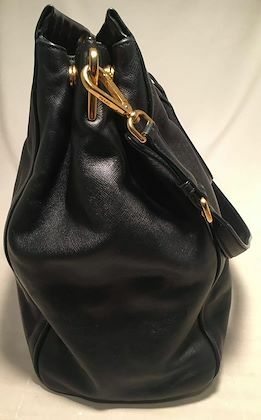 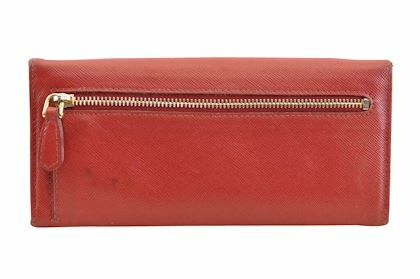 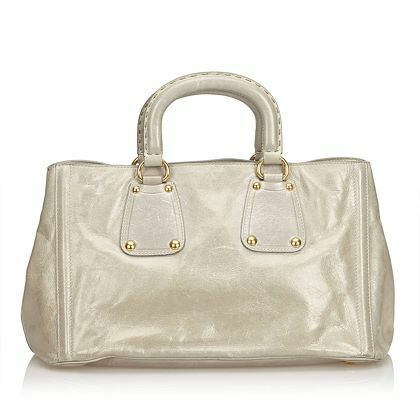 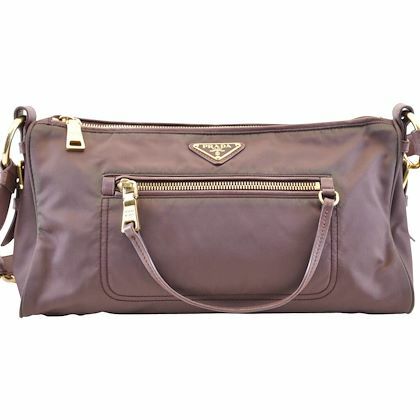 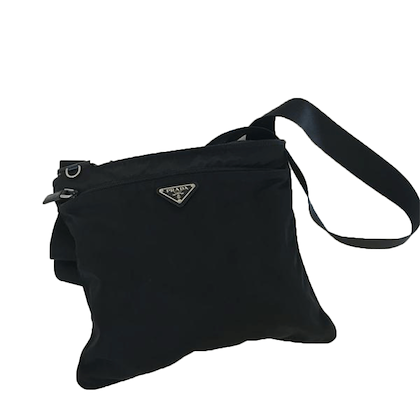 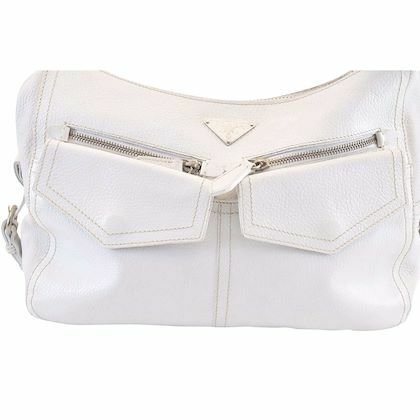 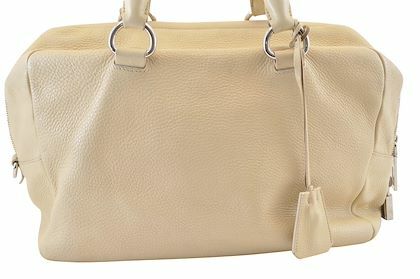 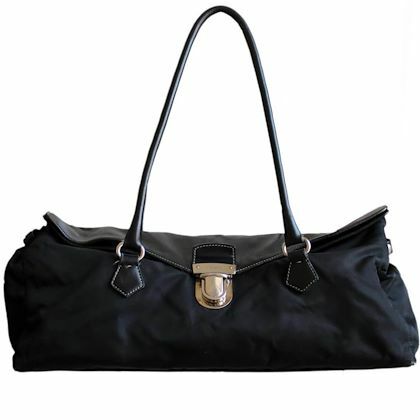 Our range of Vintage Prada handbags are fashion staples for women all over the world. 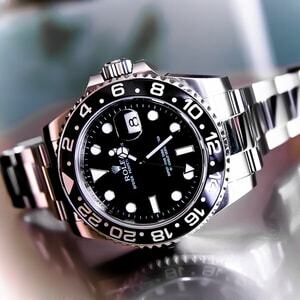 They offer an investment unlike any other. 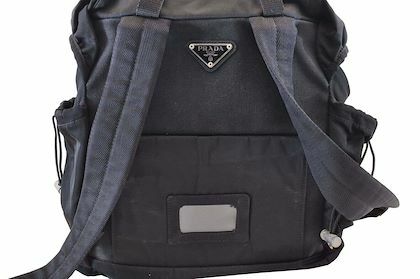 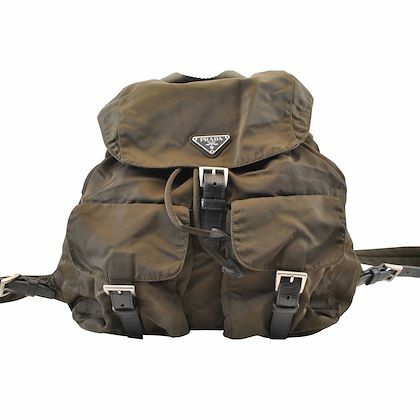 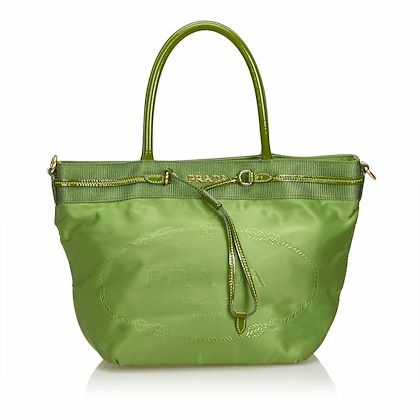 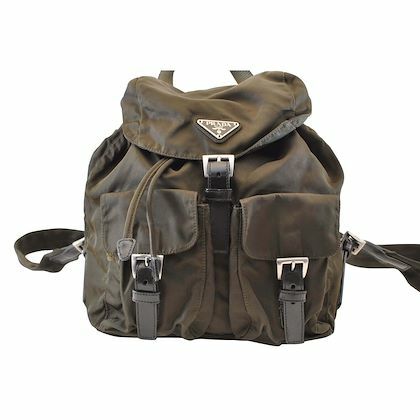 Our high-end, used Prada bags are packed full of heritage, high fashion and class - certainly guaranteed to get people turning heads.